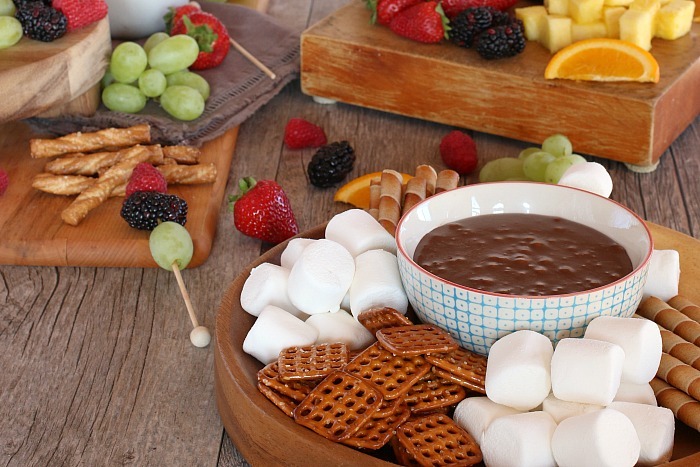 With just 2 ingredients and 10 minutes of your time, you can whip up this Chocolate Fondue to serve at a party or for a fun weeknight treat! 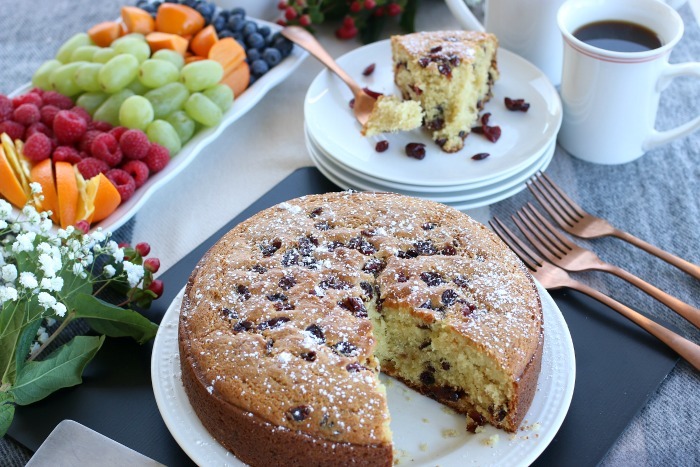 This Cranberry Coffee Cake has Dried Cranberries with a hint of orange and will quickly become a family favorite! 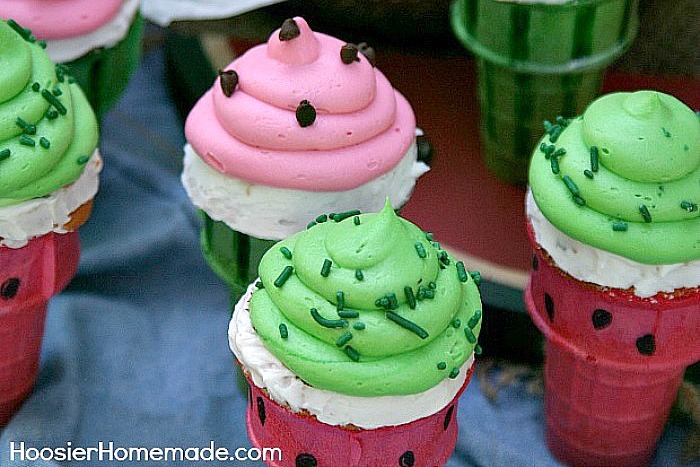 It can be made ahead, freeing up your time in the kitchen. 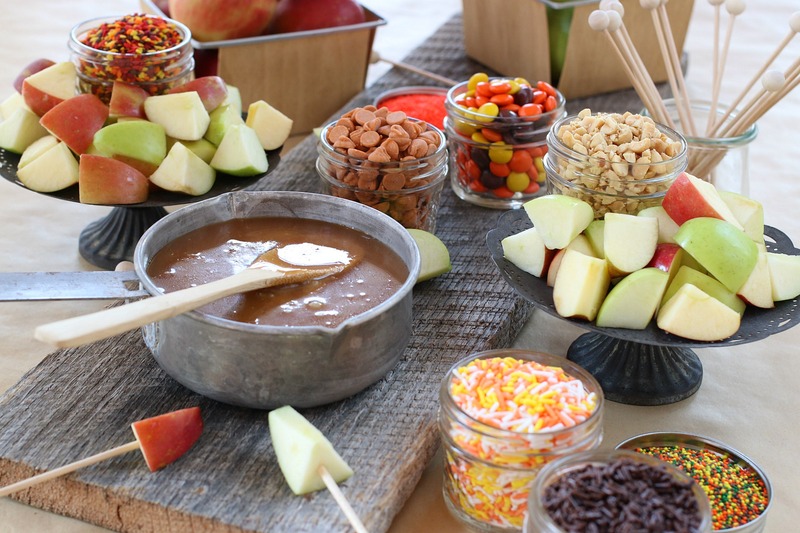 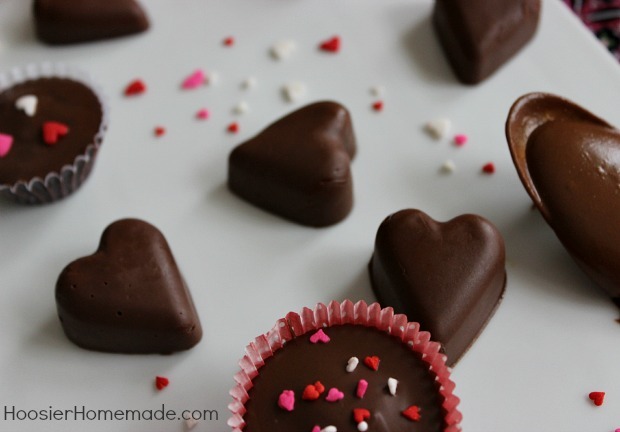 This Chocolate Fondue Recipe takes only 2 ingredients and is ready to serve in about 10 minutes! 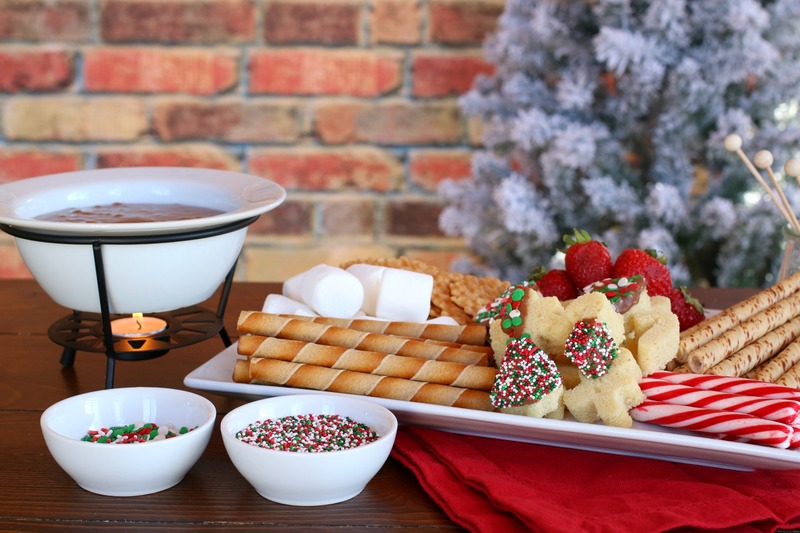 For Christmas, let’s add some fun chocolate fondue dippers made from pound cake, plus peppermint sticks, cookie sticks, strawberries and marshmallows.